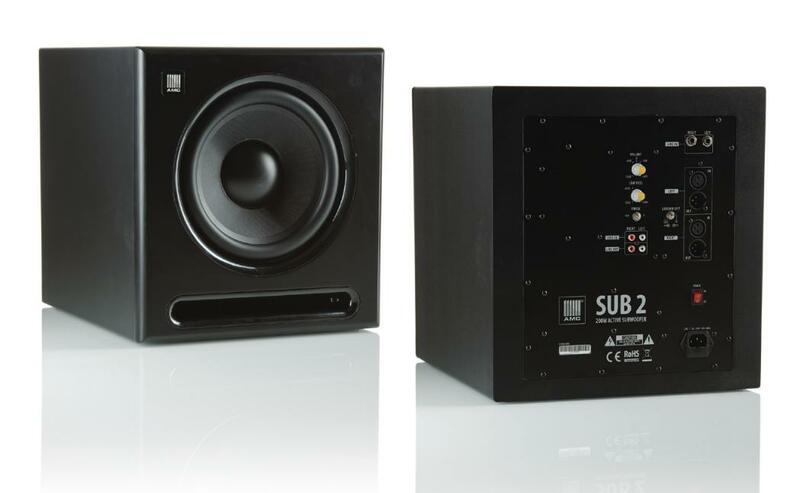 SUB 2 - active subwoofers for public address and home installations. 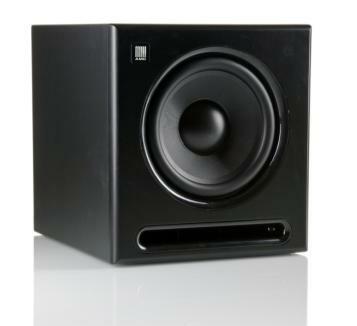 Black-coloured, nice desing enclosure with front mounted high quality 10” glass aramid composite woofer with 90dB sensitivity to deliver best sound in variuos applications. Integrated limiter and 200W AB class power amplifier with passive cooling system, 20 Hz -150 Hz frequency range, perfect solution for small applications as the shops, pubs or home cinema theatres. Volume and phase control, stereo line RCA, balanced XLR and 6,3 mm TRS jack inputs. Simply device connecting to Your sound system.